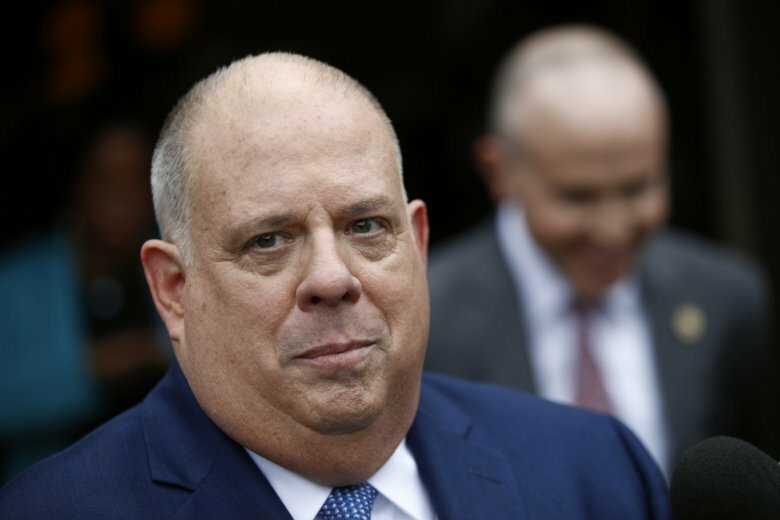 Maryland was one of the Democratic-controlled legislatures in states with already strict gun-control laws that approved new ones after mass shootings in Las Vegas and Parkland, Florida. ANNAPOLIS, Md. (AP) — New gun-control laws are taking effect in Maryland next week. An Associated Press review of firearms-related legislation shows many state legislatures across the country mostly fell back into predictable and partisan patterns after mass shootings in Las Vegas and Parkland, Florida. Maryland was one of the Democratic-controlled legislatures in states with already strict gun-control laws that approved new ones. One enables families and law enforcement to ask courts for an order to temporarily restrict firearms access to people found to be a risk to themselves or others. Some lawmakers already are talking about widening the scope of people who can seek court action after high-profile shootings. The law, which takes effect Monday, only allows police, medical professionals, close relatives or dating partners to seek a court order.